IV Therapy in Jails and Prisons? Yes….and No! Have you had inmates come to your hospital or infusion clinic for IV therapy and wonder about the level of care provided behind bars? 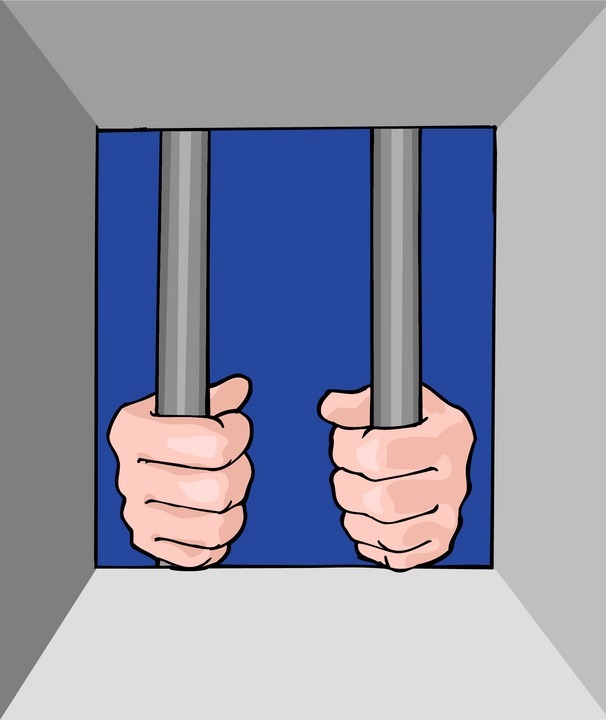 Do nurses perform IV therapy in jails and prisons? The answer is yes….and also no. Let me explain. Think of the healthcare given behind bars as an ambulatory care clinic or home care. Anything that can be provided in the home or in a clinic could potentially be provided by nurses and doctors in corrections. Some states such as Texas and New York even have accredited acute care facilities within the security perimeter. But that is more of a rarity than a regular occurrence. When inmate patients require clinical services which would be a security concern in the cell block area, they are moved to a sub-acute ward most commonly called the infirmary. Infirmary care includes a higher level of nurse observation and physician contact than normal ambulatory care. Inmates in the infirmary may be preparing for diagnostic tests, isolation for infectious diseases such as active MRSA, or require intermittent or continuous infusion therapy. However, not all correctional facilities have the staffing and resources to provide every type of clinical service. Inmates may be brought to your facility for infusion therapy because the jail is too small to staff a full-time nurse to monitor IV’s or they may not have an infirmary to house an inmate needing an IV. Larger facilities such as jails with thousands of inmates will have a large and well-stocked infirmary that could even provide simple chemotherapeutic regimens. If you care for inmate patients brought in from a nearby correctional facility, make it a point to get to know the correctional nursing staff and the therapy levels provided at their institution. Establish communication systems so that continuation of care and any side effect management can be provided when the inmate returns to his home location. By working together with correctional nursing staff, you can make a difference in the care provided across the continuum. To learn more about correctional nursing care and the unique challenges of nursing in jails and prisons, visit CorrectionaNurse.Net. Follow Lorry on Facebook or Twitter for updates in correctional healthcare. Her podcast Correctional Nursing Today is on BlogTalkRadio.